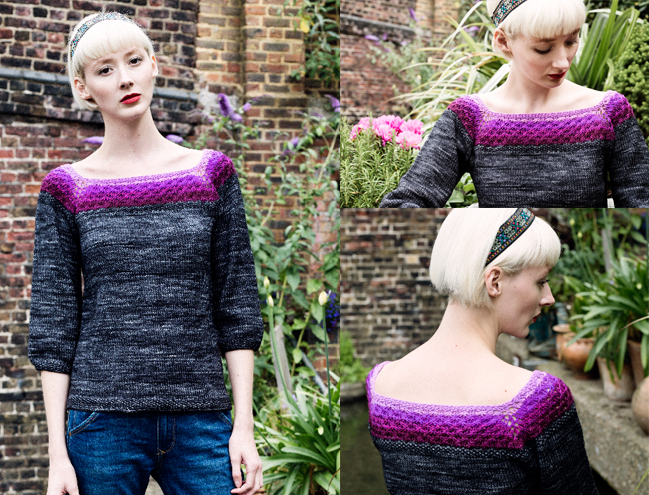 The Woolly Brew: Pom Pom Issue 10 in the shop! 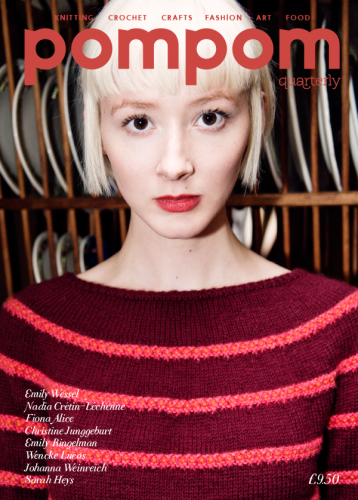 Pom Pom Issue 10 in the shop! 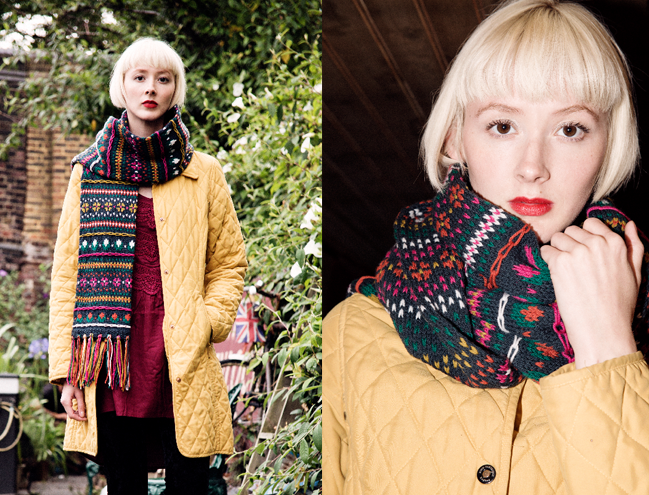 New issue celebrating Autumn and folk traditions is in the shop! Like we've said before, Pom Pom magazines have a limited print run. If you want a hard copy - get it while you can!